I’m delighted that /Garbage-File has reviewed my collection of short stories, Fragments, and deemed it well worth your money. If you like psychological horror that is gore-free but leaves you feeling decidedly uncomfortable, then this is for you. It’s available for about £1 from Amazon or Smashwords. Fragments is a collection of deliciously disturbing tales of psychological horror, featuring ghosts, supernatural creatures, and most terrifying of all, humans. Fragments is now available via Amazon for the Kindle or via Smashwords for all e-reader formats. C.R. 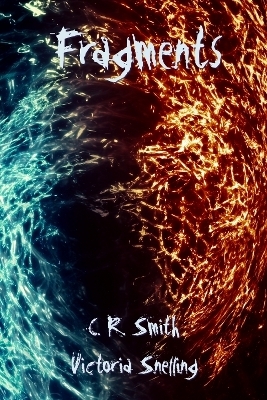 Smith and I published Fragments a couple of years ago but originally it was only available on DriveThru.com as a .pdf. Not the best format for reading stories, especially ones so creepy you’ll need to be safely tucked up in bed, so we’ve created it in as many formats as we can. If you read it, I’d love to hear your comments. Leave me a review where you purchased it, or a reply on this blog. As a shared world writing experience – i.e. 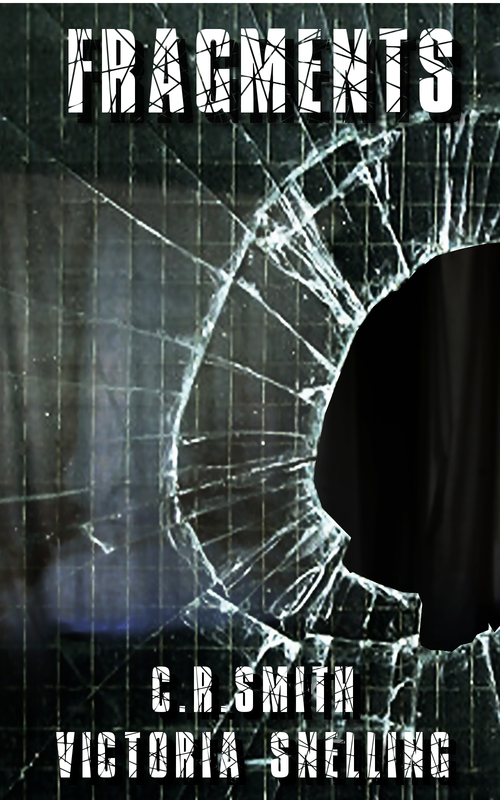 I’m writing it with other people and the story is created through group roleplay – I find I’m enjoying it immensely. I never imagined that collaborative writing would be so much fun. I thought my need for creative control would totally freak out and I wouldn’t be able to work with ideas coming in from all directions. Instead I’m finding that I’m really inspired. I’m thinking of turning it into a novel. What do you think? Would you read it? I said in a previous post that I would share the artwork that was used for the cover of Fragments. So, here it is. It was designed by my co-author, C. R. Smith, whose other work can be found on his DeviantArt page. I really like it and I like it more each time I look at it. I have two of my short stories on this blog: Innocent, which was published in a now-defunct ‘zine, and Hell, which wasn’t published anywhere. Both have moved over to my brand-new DeviantArt page, http://boudicam.deviantart.com/. I’ll be posting more vignettes soon. I think I’ll also add the introduction to my new work-in-progress, Wormfeeder.